How do you use your hands to praise God? Maybe you lift your hands in worship, or use them to minister to God’s people. Or maybe you haven’t really thought about there being a connection between hands and praise, so this seems like an odd question. Idioms involving hands abound in the Hebrew language. Being in someone’s hands is to be in their power. Putting one’s hand to something means you’re working on it. Raising your hand against someone is rebellion. Open hands express giving, and closed hands withholding, something. Hands were lifted when making an oath to God, as Abraham did (Gen. 14:22-23). God lifts His hand when He delivers His people (Ps. 10:12). Priests stretch their hands out when they bless the people and people lift their hands when they bless God (Lev. 9:22; Neh. 8:6). Hands, and specifically lifted hands, can mean different things depending on the context. Last week, we talked about the Hebrew word yadah (H3034), which means to confess or acknowledge as well as to praise and thank. There’s one other meaning we didn’t touch on, though. Yadah also means to throw or cast (Zodhiates’ dictionary). It’s connected with the Hebrew word for hand, yad (H3027), and as such yadah is considered the Hebrew word which “means to worship with extended hands” (see “8 Hebrew Words for ‘Praise’ Every Christian Needs to Know”). INFJs can get hurt pretty easily. Usually, these hurts come from other people, but in some cases they come from institutions like a church. Of course groups like this are made up of people, but in many cases the hurts that happen within a group aren’t blamed on individuals. They’re blamed on the organization or sometimes, for churches and religious groups, on God. So what happens when church hurts an INFJ? One thing I found most interesting about my article “Religion and the INFJ” is how many people I’ve heard from who relate to what I mentioned in that post about INFJs being turned-off from church/religion/God. 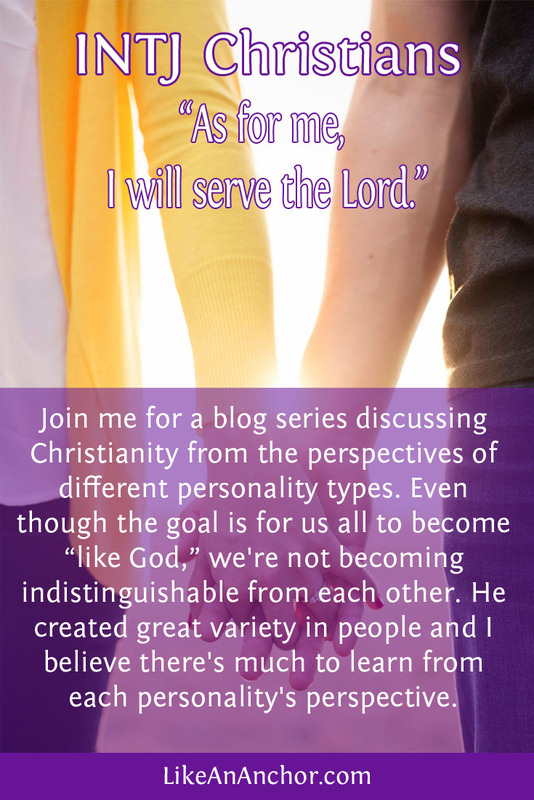 This phenomena isn’t limited to Christian INFJs, but that is who I’ll be focusing on today.